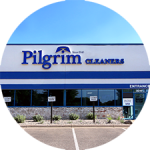 Please visit one of our 27 corporate locations listed below, or call 612-554-8285 for our home & office pick up & delivery, or wholesale. 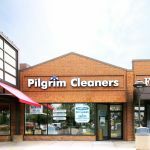 Pilgrim Dry Cleaners is your number one resource for dry cleaning, laundry and tailoring in Minneapolis & St. Paul Minnesota. 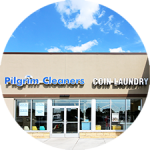 We offer FREE SAME DAY SERVICE and convenient dry cleaning and laundry services throughout the Twin Cities. 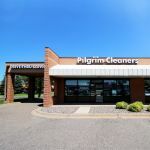 The services we provide for our customers include: drive-thru service, curbside service, Wash-Dry-Fold, and professional tailoring at certain locations. 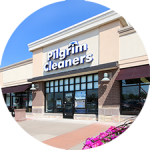 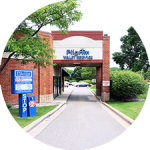 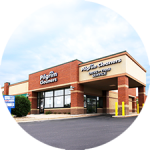 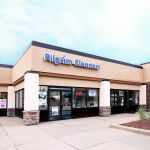 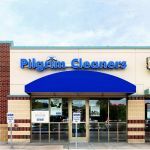 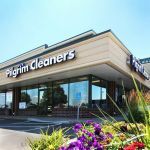 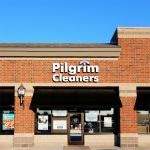 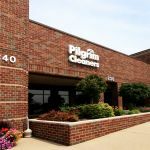 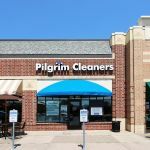 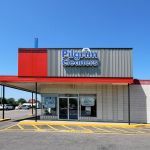 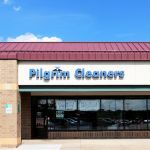 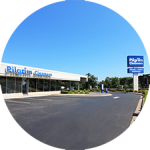 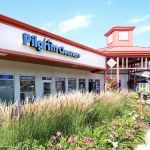 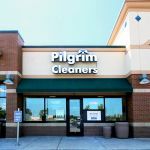 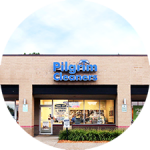 We do not own or operate the Pilgrim Dry Cleaners location on 66th & Vincent in Richfield, MN. 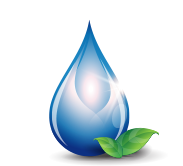 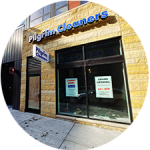 Their policies, procedures & programs vary from Pilgrim Dry Cleaners Inc. 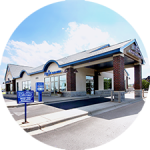 Please visit one of our 27 locations listed below. 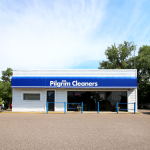 If you are looking for wholesale or free home & office pickup & delivery service, please call 612-554-8285.